is available in Australia starting today. Get ready to have stunning content served right to your living room. All that’s needed is one small addition to your current system: Chromecast Ultra. Stream content right from your phone, tablet or computer and enjoy videos and more on your big screen. Chromecast Ultra has everything you love about Chromecast. Plus, it comes with advanced features like 4K and High Dynamic Range (HDR) support for a fuller, crisper picture as well as faster speed and Wi-Fi improvements. At first, you’ll be able to stream 4K content from Netflix and YouTube, and we’re working to make more 4K and HDR content available. 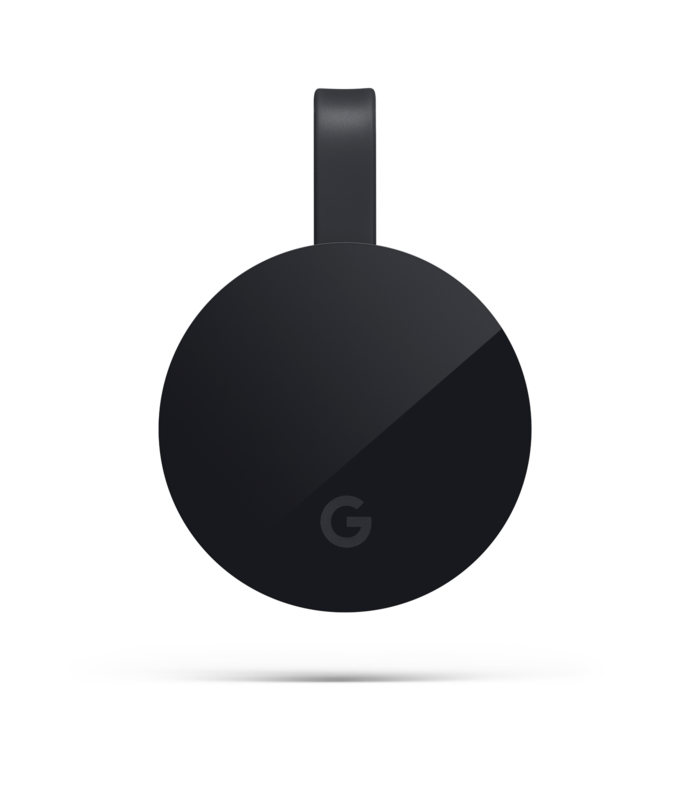 Chromecast Ultra is available starting today for $99 from JB HiFi, Harvey Norman, Officeworks and the Google Store. Chromecast Ultra is available in Australia starting today. Get ready to have stunning content served right to your living room. All that’s needed is one small addition to your current system: Chromecast Ultra. Stream content right from your phone, tablet or computer and enjoy videos and more on your big screen.